Pioneers in the industry, we offer discharge printed fabric, pigment printed fabric, cotton printed fabric and fancy fabric from India. We are Exporter of Discharge Printed Fabric and mainly looking for exporter queries. We offer a wide range of Discharge Printed Fabric. These Discharge Printed Fabric products are offered to our clients at market leading prices. These Discharge Printed Fabric products are widely demand due to there unmatched quality and pricing. 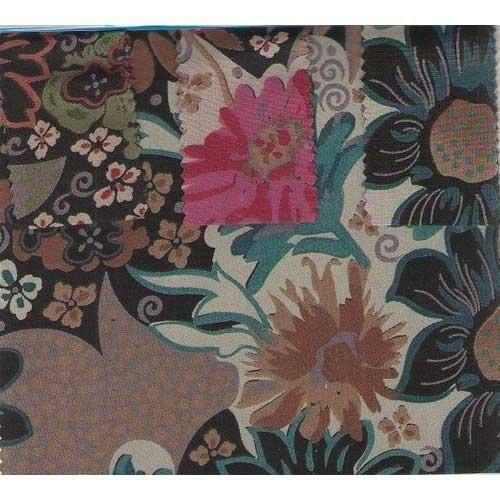 We are Exporter of Pigment Printed Fabric and mainly looking for exporter queries. We are one of the leading manufacturers of Pigment Printed Fabric. Our Pigment Printed Fabric offered product range are widely in demand in the market as they are widely accepted because of there product quality and range. 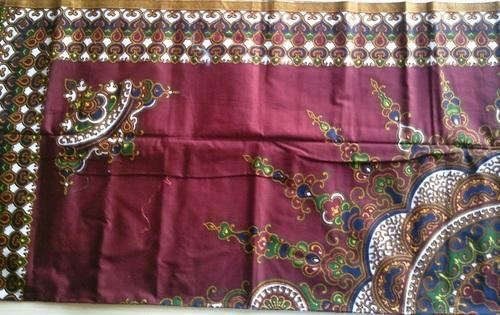 We are Exporter of Cotton Printed Fabric and mainly looking for exporter queries. Our organization is amongst the highly reliable manufacturer, supplier and exporter of premium grade Cotton Printed Fabric. 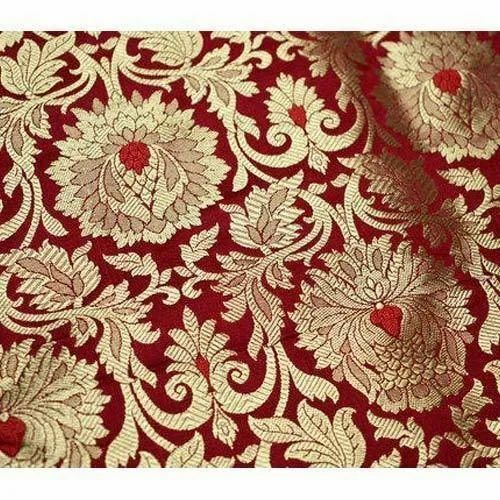 These cotton sarong fabrics that we are offering are ideal to fabricate into beautiful dresses, sarongs and many others. Our cotton sarong fabrics have very stylish designs, excellent colour combinations and adorable patterns. 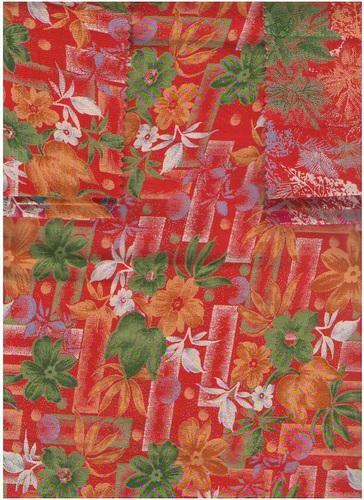 These cotton sarong fabrics are sturdy, smooth and long lasting made to last for long time. Avail from us our range of cotton sarong fabrics at very reasonable prices. We vardhman overseas offers a wide range of Fancy Fabric to our client.